I have found that using the textbook as my main teaching resource is not enough. Employers are looking for students that are able to develop knowledge, skills, and values from direct experiences. 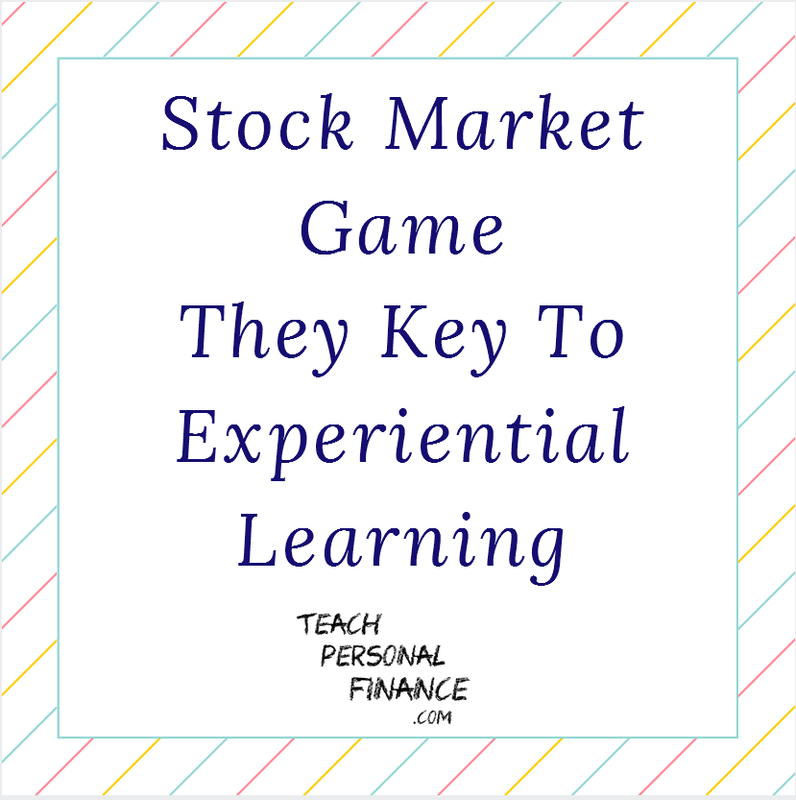 Teachers using a stock market game offers experience outside a traditional academic setting. This is what I like to call experiential learning. It can better prepares students to be workplace-ready. I found tools that allowed me to teach my students something more than boring theory. 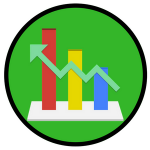 I came across what has become my favorite virtual trading simulator, HowTheMarketWorks.com. My students were more engaged with improved learning curve using practical tools. We connected practical tools to integrate the classroom with the real world. Usually, student’s attention tends to diminish after the first ten minutes of traditional lectures. By involving students in the learning process, they absorb lessons faster. They also retain more. The class as a whole just gets more fun. How Does Experiential Learning Benefit Students? Having an experiential focus helps teachers prepare students for life. Having a lecture about bonds, mutual funds and stocks is not the same as real life trading. Students understand the market better by placing trades in their own virtual accounts. When students use HowtheMarketWorks, they are developing critical judgment. 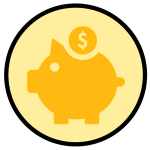 They must use decision skill to make the most profitable portfolio. What I love about this site is that you can create a challenge for your class. It is completely free. This game brings the unique excitement of live trading into your classroom. I recommend to all my colleagues to use any Stock Market Game like the one offered on HTMW. It is a complementary teaching tool. You will have the opportunity to engage students in an experiential learning activity! 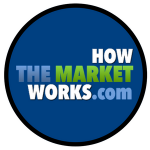 Whether teaching math, social studies, finance or elementary education, HowTheMarketWorks.com will help you enhance your teaching.